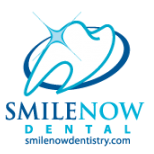 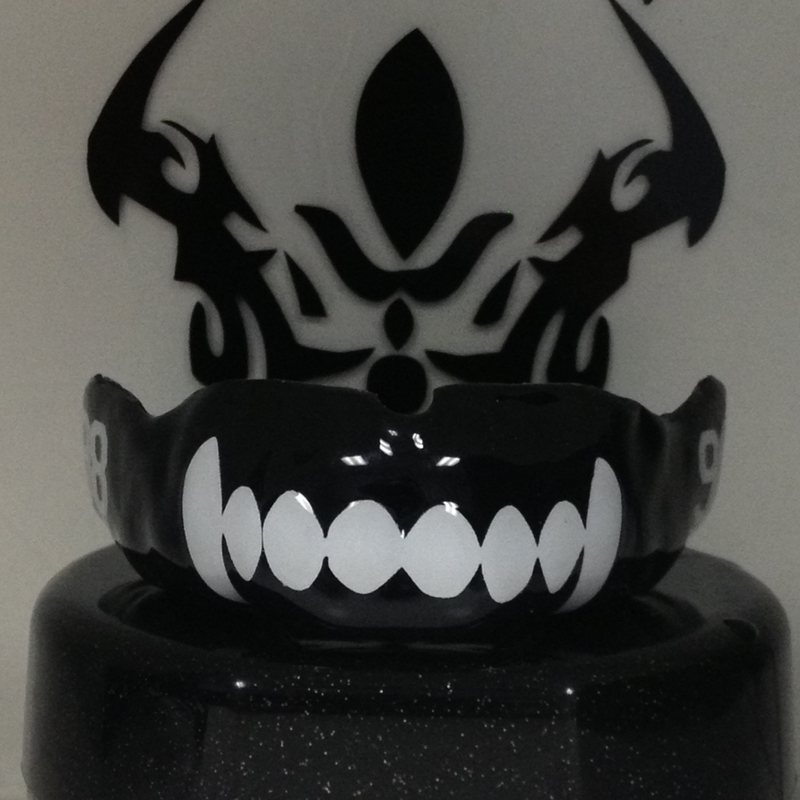 Our Rugby Mouth Guards are the best mouthpieces in the industry. 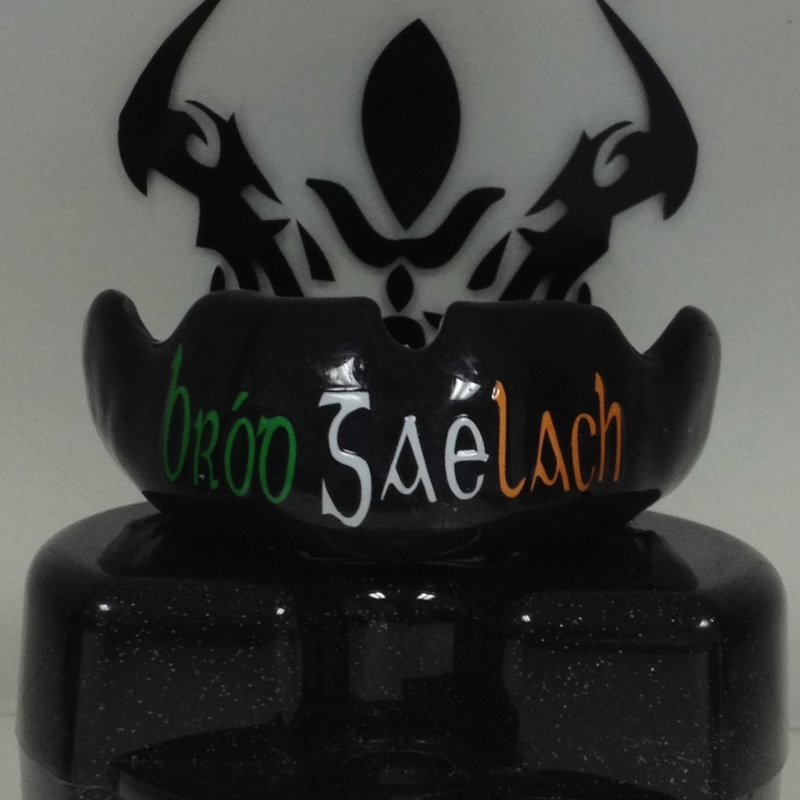 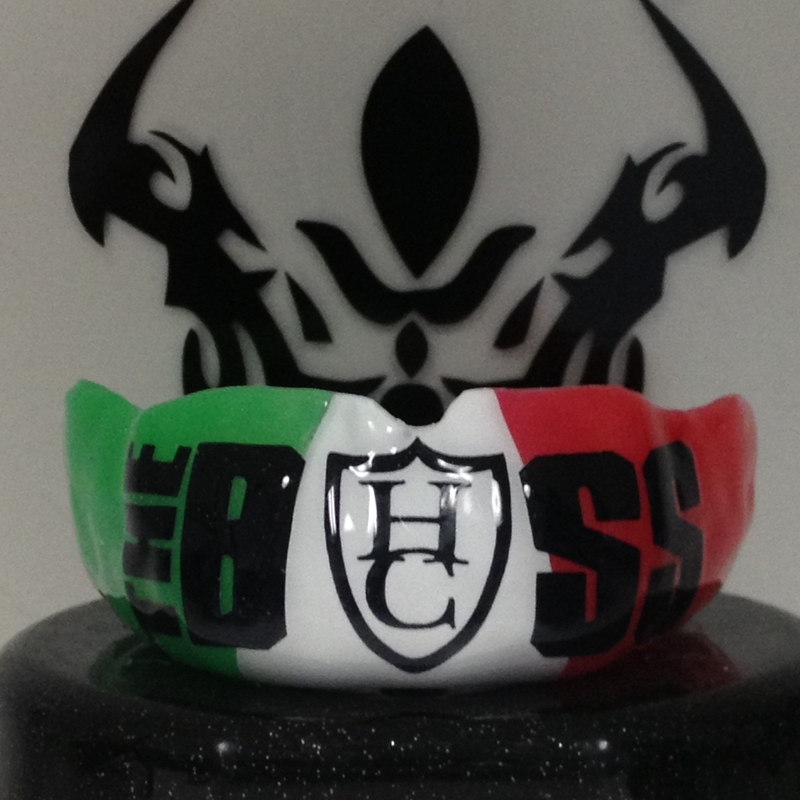 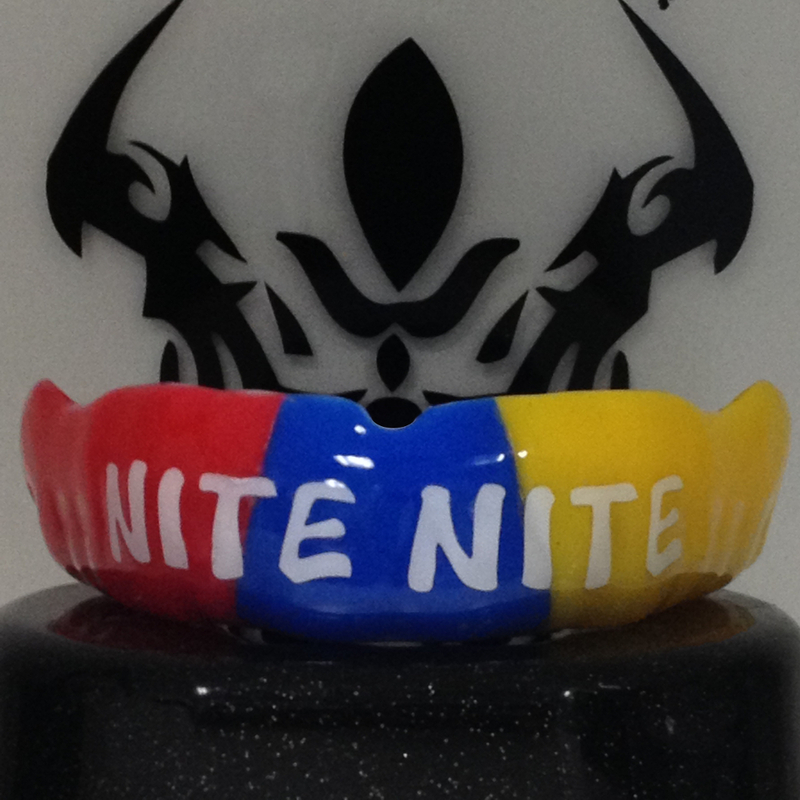 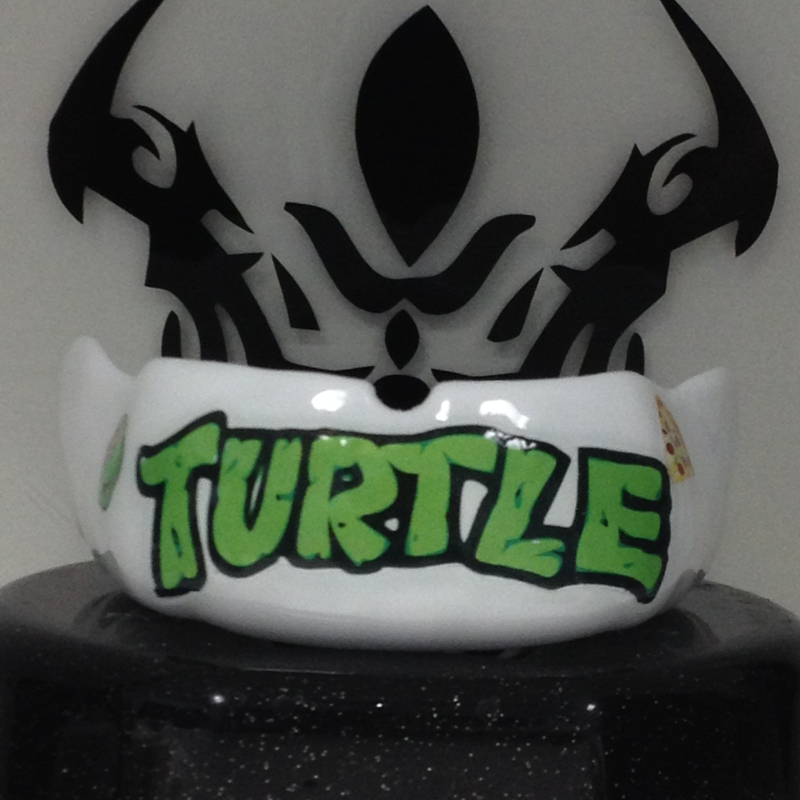 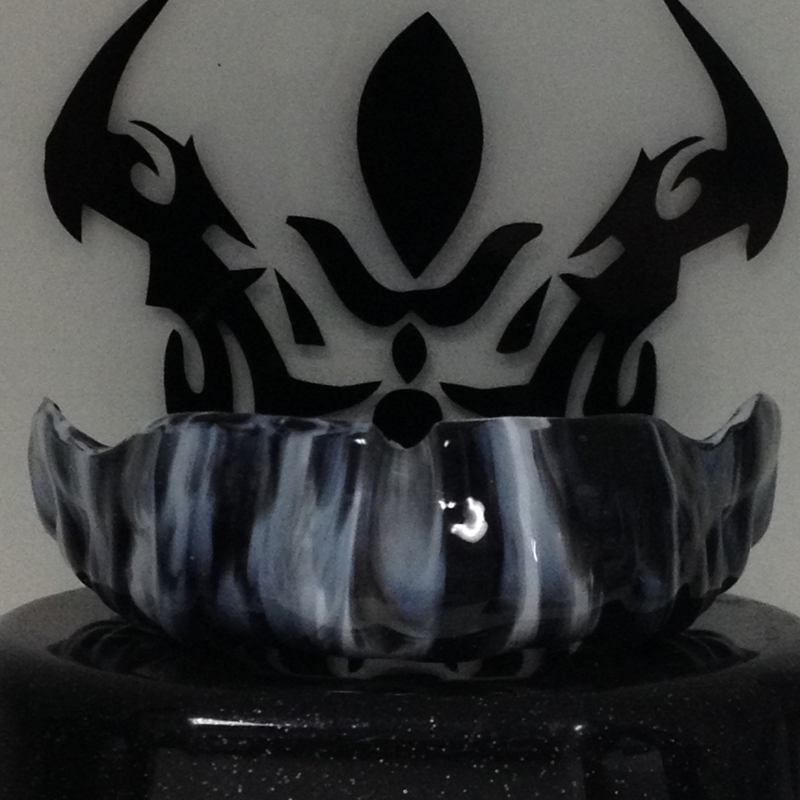 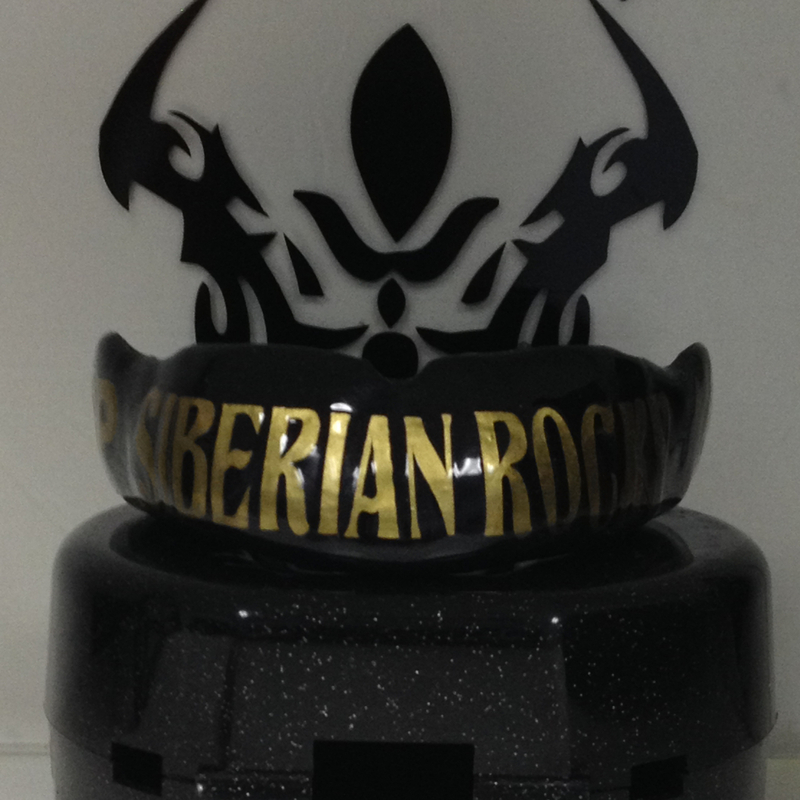 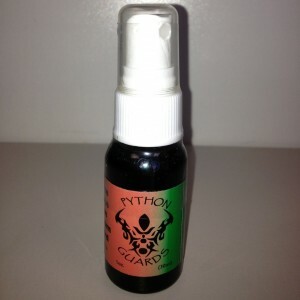 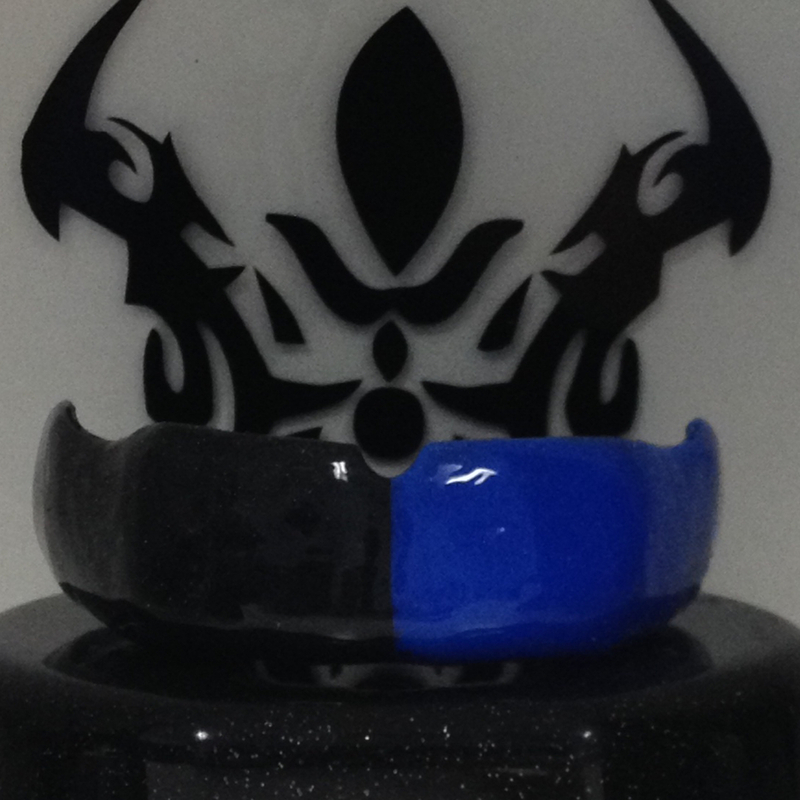 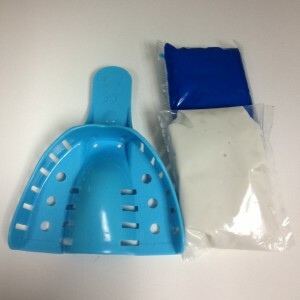 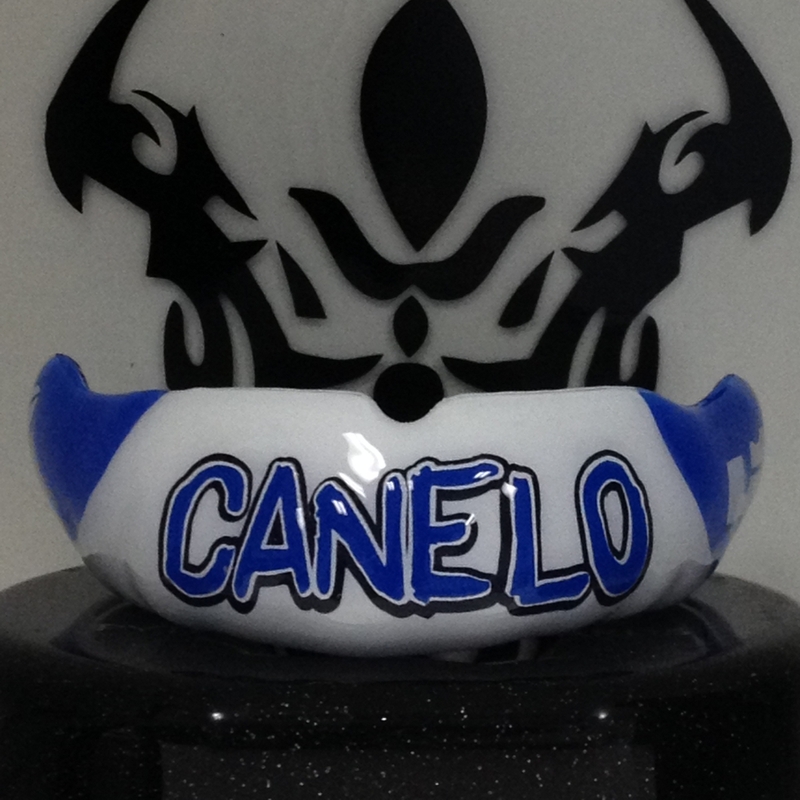 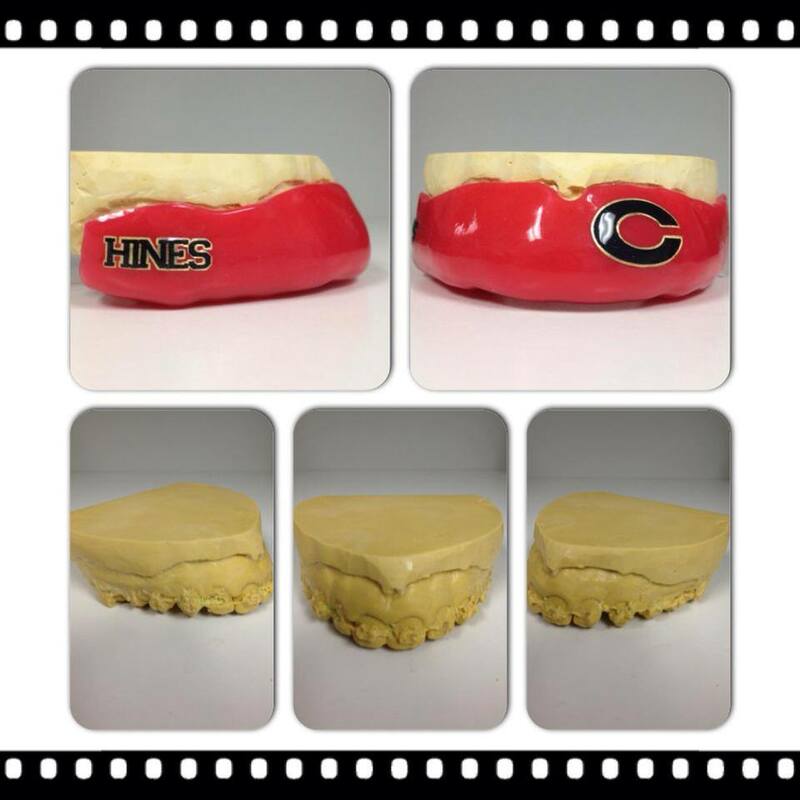 Our custom mouth guards for rugby help keep you performing at the top of your game. 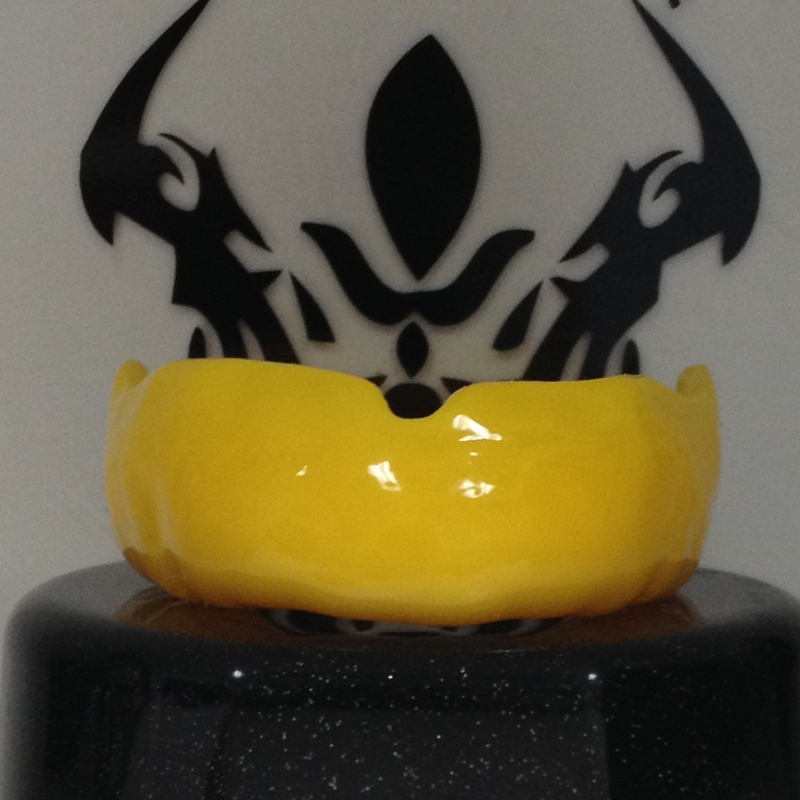 Each rugby mouth guard is hand crafted for better breathability, maximum protection, and performance. 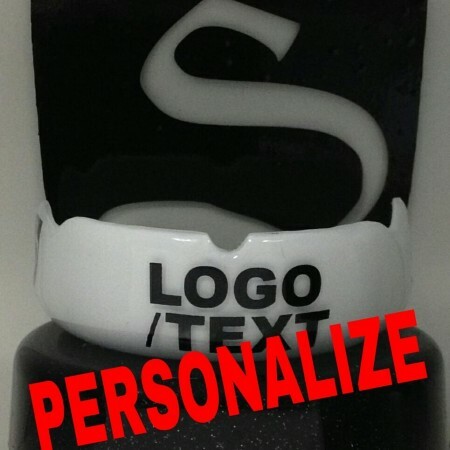 All our rugby Mouth guards are made with 3 layers of heavy duty protection that all our pro mouth guards are made of and is between 3.5-5mm of thickness.